Aside from location data — which generally isn't visible to other players — not a whole lot of personal information is shared in Pokémon Go. Still, it's reasonable that parents would want some extra peace of mind about young kids' online gaming experiences. Partner SuperAwesome specializes in web safety for kids 13 and younger, and has worked with some big names in gaming, like EA and Nintendo. Niantic hasn't said anything about migrating children's existing accounts to the new Kids system. Existing Pokémon Trainer Club logins, which the developer says also help keep kids' information secure, will still work for players of all ages, however. The feature will eventually be integrated into Niantic's other games, too, but will debut in Pokémon Go. 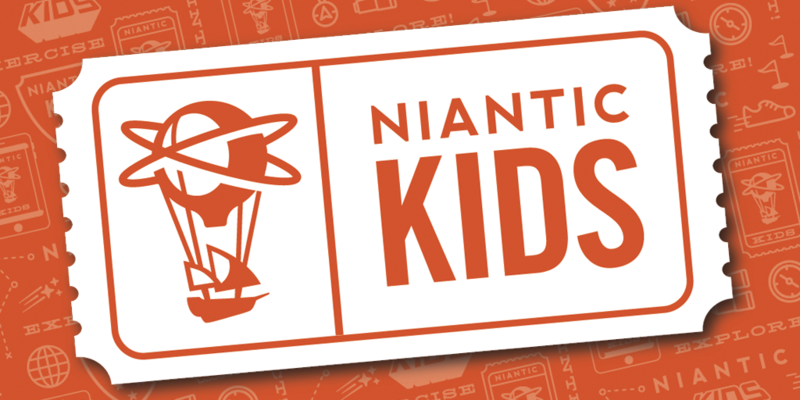 An update that includes Niantic Kids "will be launching soon."